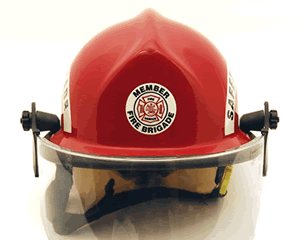 Reflective Helmet Stickers, 2" Circle: Chief Fire Dept. Bold, reflective stickers can save precious time when it matters the most. These unique decals are great for Hard hats, equipment and more, so that you can find what you need, day or night. • Stickers reflect light from headlights or a flashlight to keep your workers safe. • They are printed in full color in high resolution. They outlast weather and abuse. 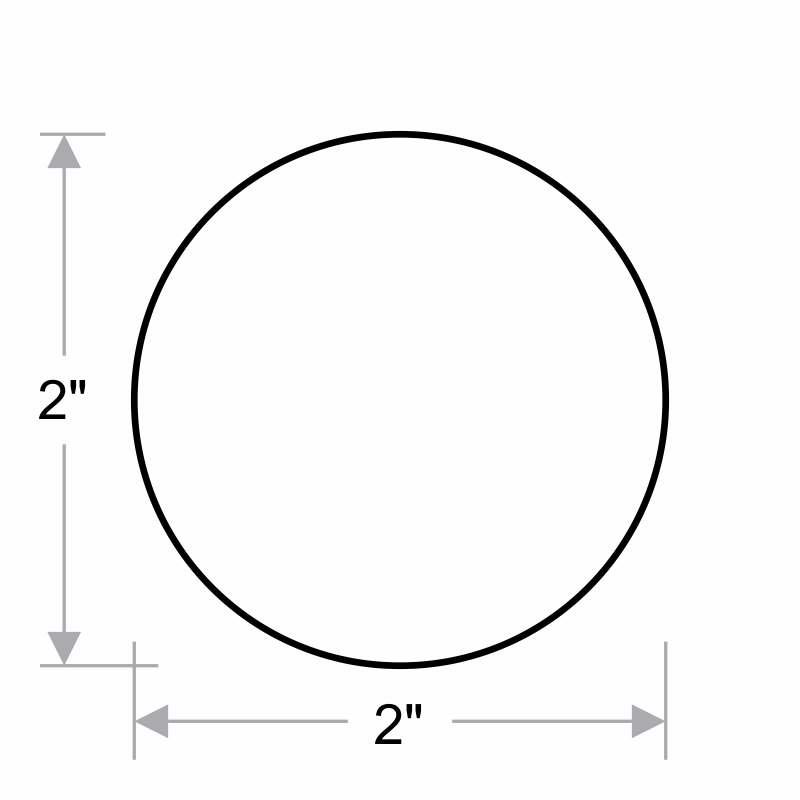 3 mil vinyl conforms to curved surfaces. Useful for hard hats, since label removes easily. Vinyl with a silver color and 3M's reflective materials. Partially conformable to slightly curved surfaces. Lasts over 5 years outdoors.